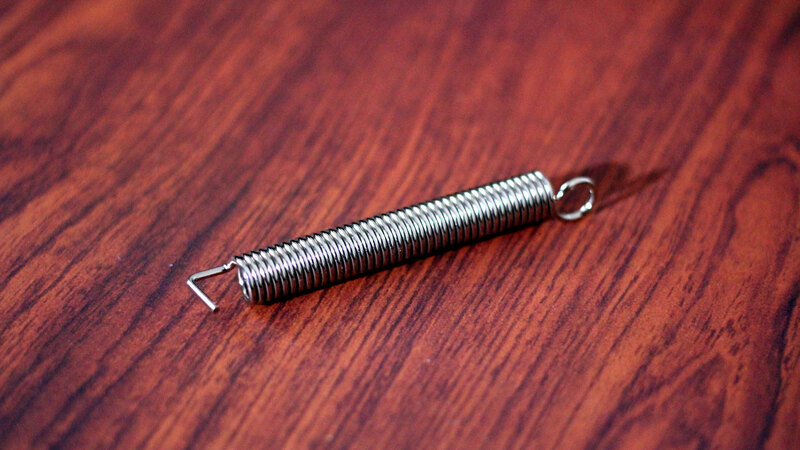 March 20, 2017 is the first day of Spring Season in the Northern Hemisphere. 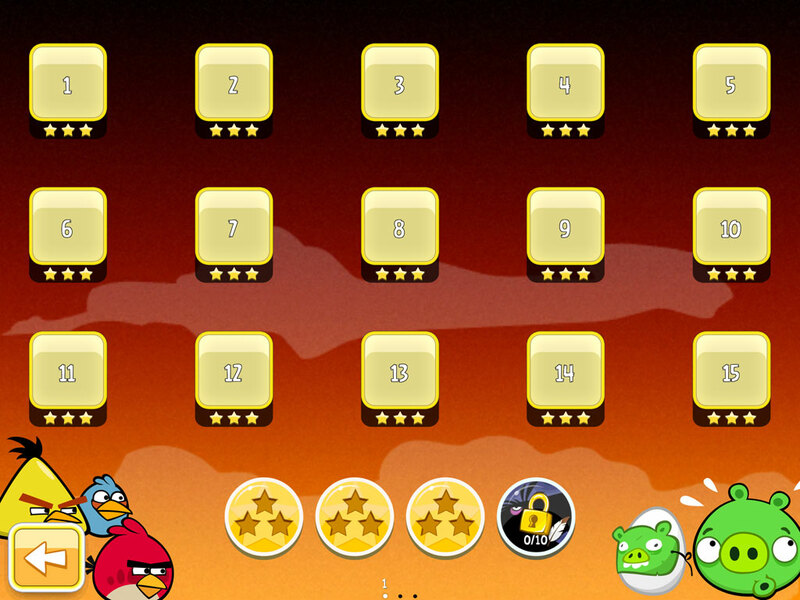 Rovio has just released an update for Angry Birds Seasons with Power-Ups and a few new levels. 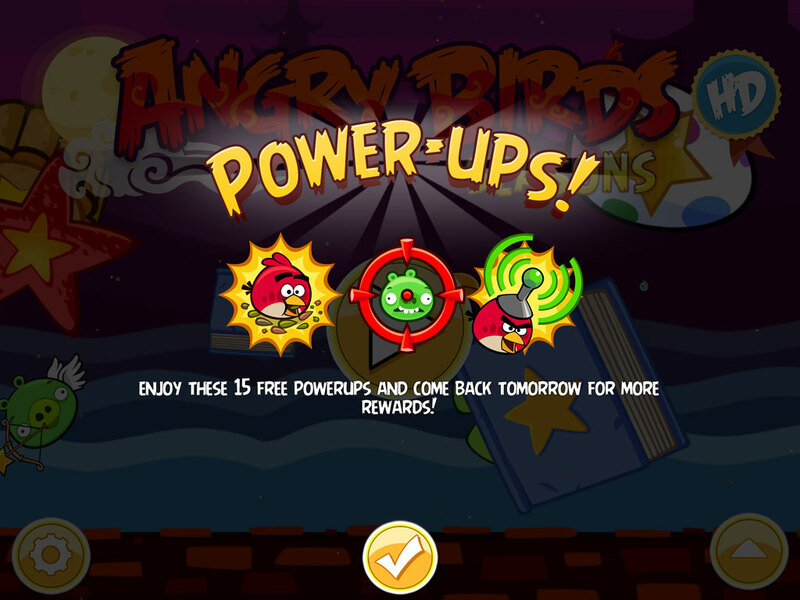 Angry Birds Seasons now has power-ups! 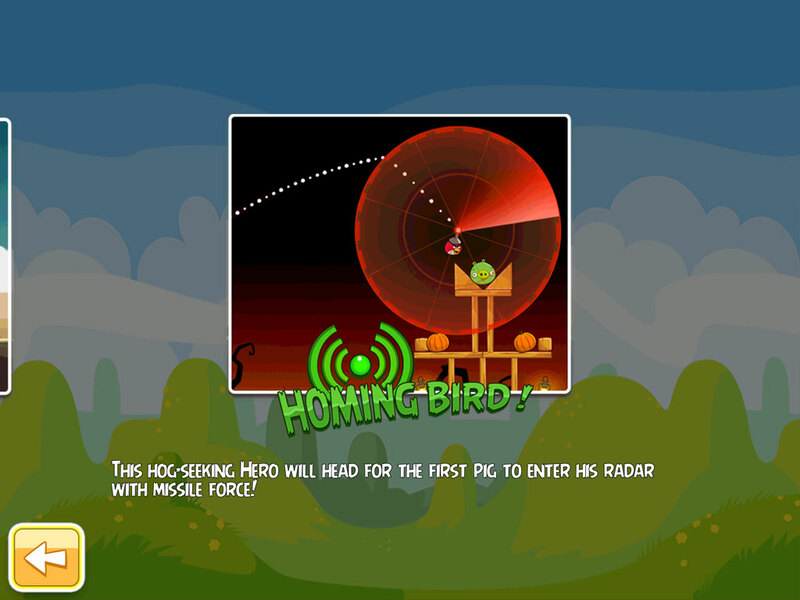 Check out your old favorites Sling Scope and Super Seed, and get ready for the never-before-seen HOMING BIRD! This hog-seeking hero will head with missile force for the first pig to enter his radar! 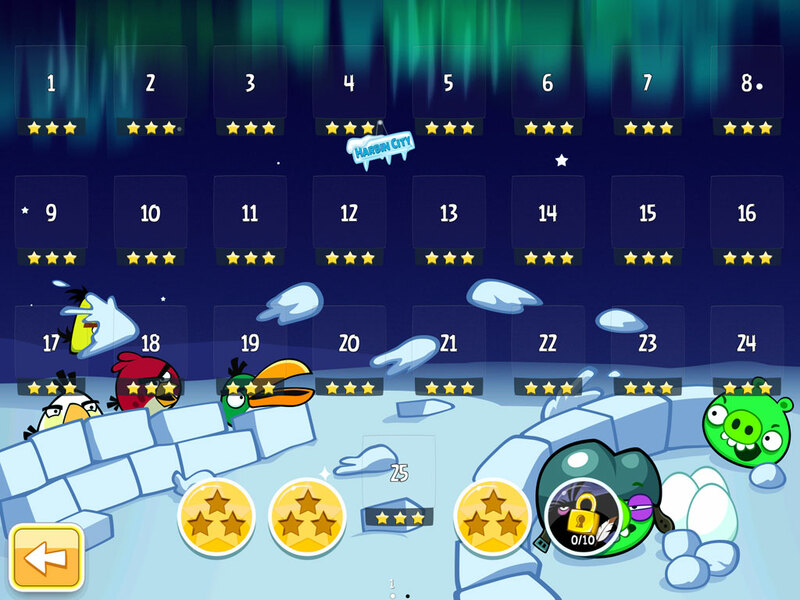 PLUS: earn stars and Mighty Eagle feathers to unlock up to EIGHT NEW LEVELS in Winter Wonderham and Haunted Hogs! 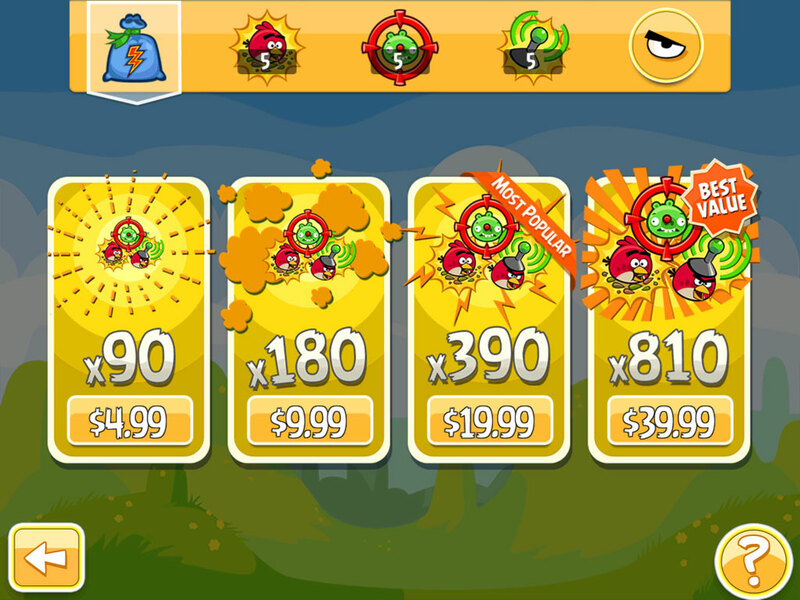 Angry Birds Seasons is available for iPhone/iPod touch, iPad, Android OS, Mac OS X, Windows and other platforms. Or is it the Fall of Leaf?